UV Changing Filament Red - Sculpto - Let's make 3D printing for everyone! 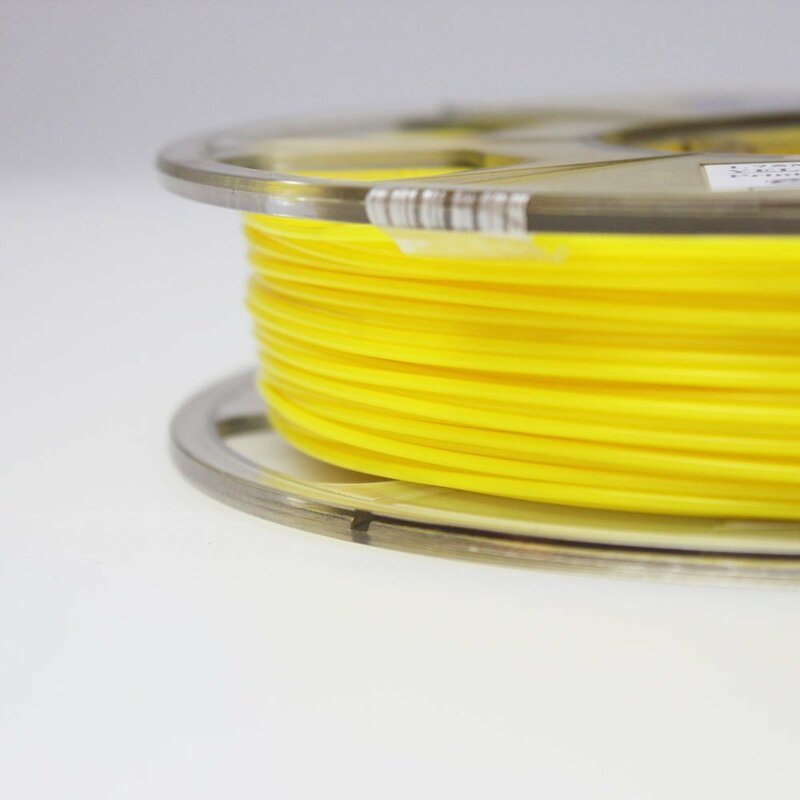 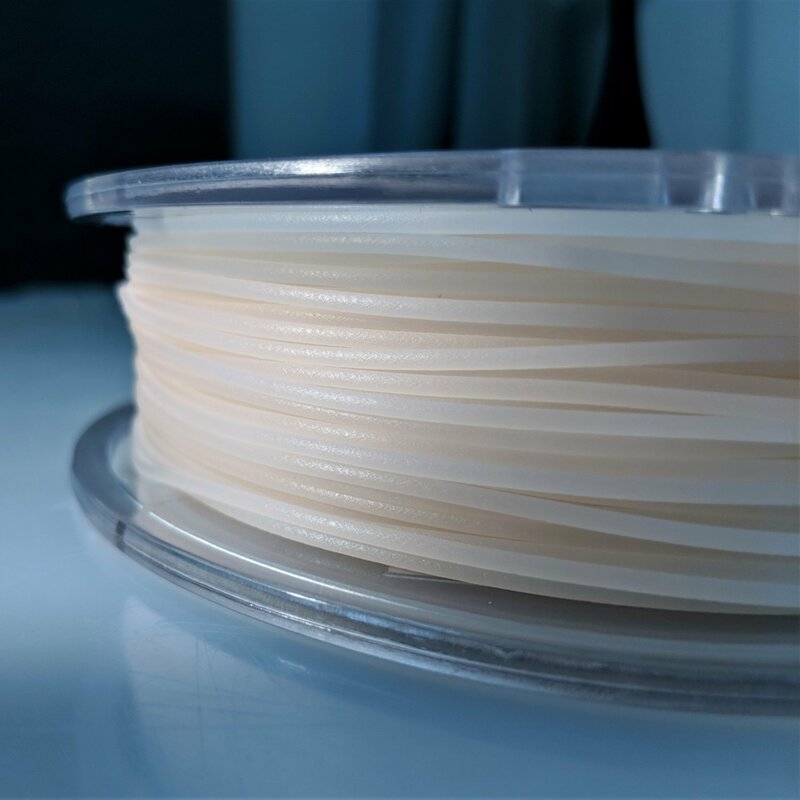 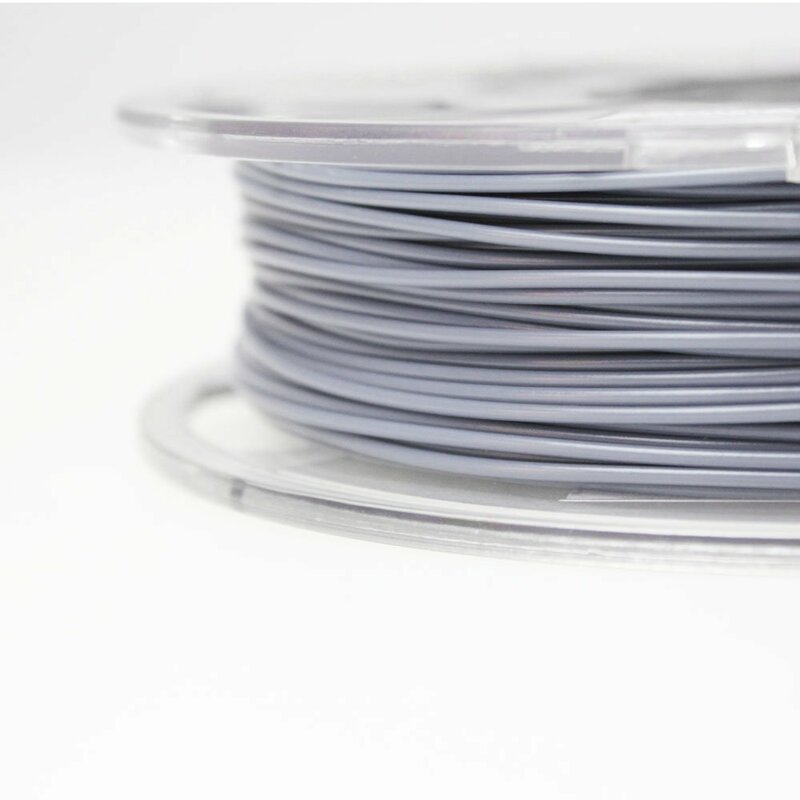 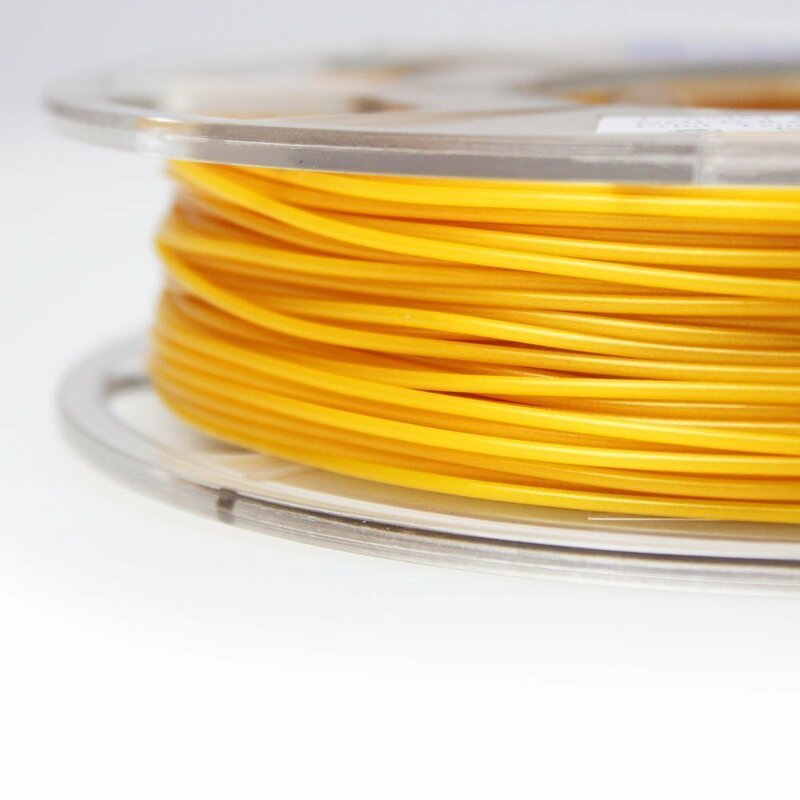 The filament is produced with a large focus on quality, to achieve a very high degree of uniformity in the filament’s thickness and consistency. 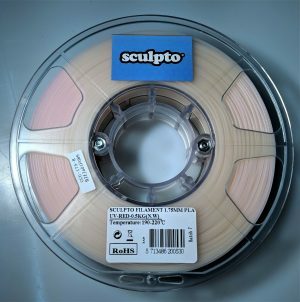 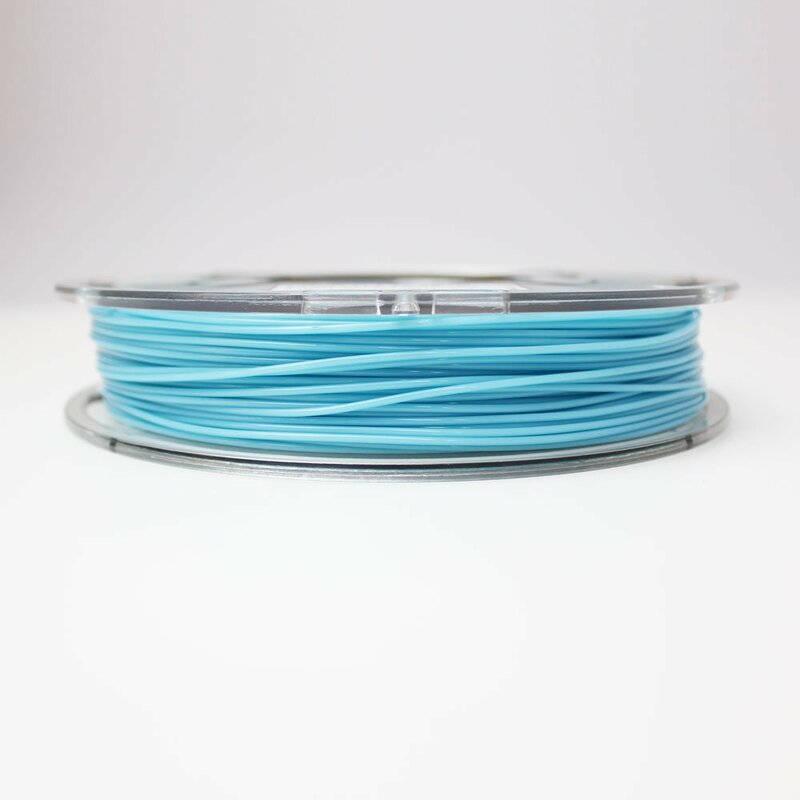 Sculpto filament is designed for the Sculpto 3D printer, but it can also be used with other 3D printers that use 1.75 mm PLA filament.